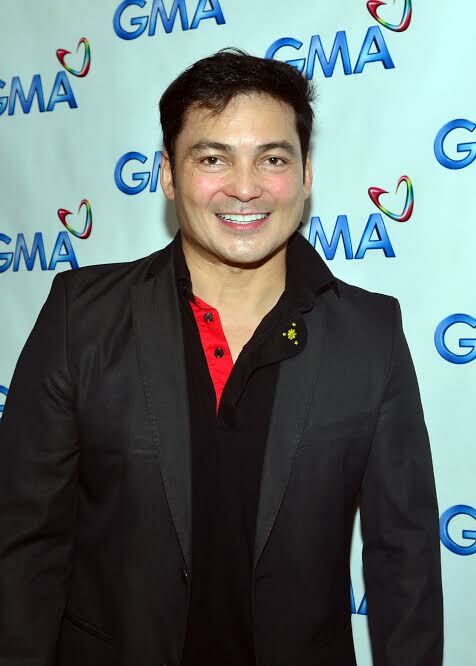 GABBY CONCEPCION’s career got a big boost when he did GMA’s hit romcom “Because of You”. After being relegated to father roles, he once again played a lead role in this show opposite Carla Abellana and became popular as Boss Yummy. No wonder he now signs up an exclusive contract with the Kapuso Network. 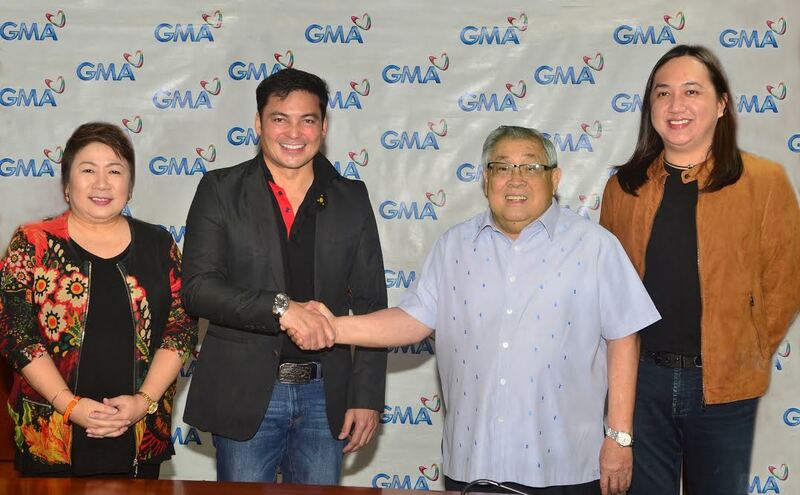 Present in the contract signing were GMA Chairman and Chief Executive Officer Atty. Felipe L. Gozon, GMA Entertainment TV's Senior Vice President Lilybeth G. Rasonable, GMA Consultant for Business Development Department II Marivin T. Arayata, GMA Vice President for Drama Productions Redgie Acuña-Magno, GMA Vice President for Corporate Affairs and Communications Angela Javier Cruz, GMA Senior Assistant Vice President for Alternative Productions Gigi Santiago-Lara, GMA Assistant Vice President for Drama Productions Cheryl Ching-Sy, Senior Program Manager for ETV Charles Koo and Popoy Caritativo, Gabby’s manager.